Home / Events / Temporary Exhibition / Que reste-t-il de la Grande Guerre ? 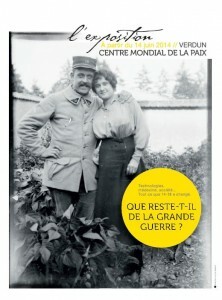 You are here: Home / Events / Que reste-t-il de la Grande Guerre ? Poster for the exhibition. All rights reserved. 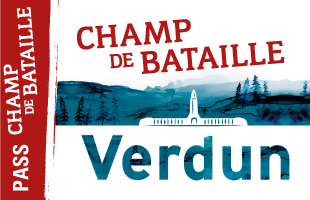 Designed jointly by Meuse “county council” and the Verdun Memorial Museum, the exhibition entitled “Que reste-t-il de la Grande Guerre ?” (“What’s Left of the Great War?”) will be open at the Centre Mondial de la Paix throughout the centenary of the First World War. The exhibition looks at technology, medicine, society – in fact, everything that was changed by the 14-18 war. 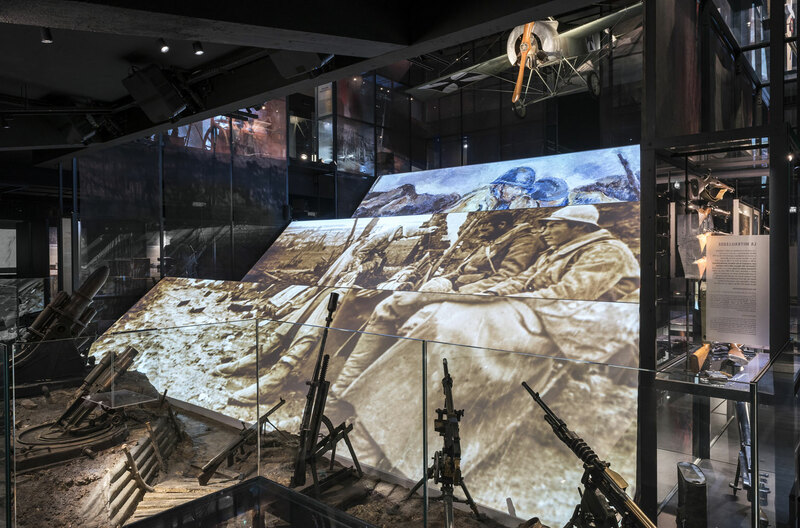 Displayed in a five-section layout created specially for the Centenary of the Great War, the exhibition is accessible to all. It includes a large number of rarely-seen collections with numerous audio and video highlights. 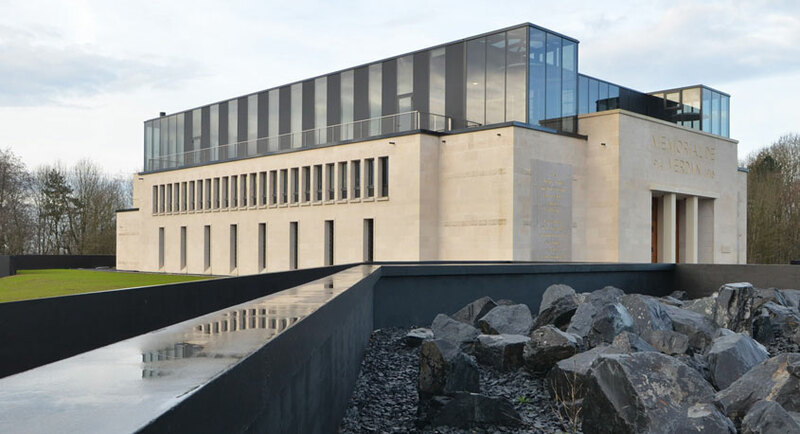 This is an essential visit for anybody interested in the Centenary of the Great War. Texts used in the exhibition are in French and English.